Millions of youngsters across the world are following Lord Shiva, not just for his inspirational life-transforming teachings, but his charismatic personality. Especially with the coming up of the popular interpretation of the Hindu religious thought, as provided by some young and dynamic fiction writers of the day such as Amish Tripathi, Hindu Gods and Goddesses have conquered youth’s imagination. The omnipresent is being given diverse forms in books, mobile apps and from peppy t-shirts to zippy ring tones. Not just this, even the symbols espoused by the Lord Shiva have become a fashion-statement and are appealing to Gen-next’s sensibilities. 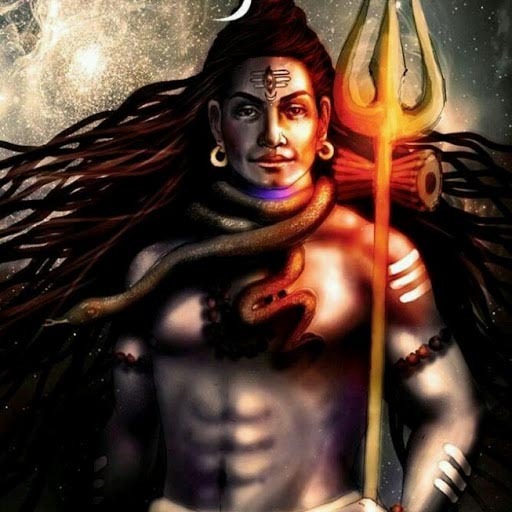 Trident (trishool) and snakes of Shiva grace the 3-D prints of the popular clothing brands, his dreadlocks and man bun are all that the modern trendy youth crave for. Now, isn’t that cool, coming from a divine figure revered by millions across the world? Let’s see what makes youngsters accept Shiva as their mascot of style, and beyond everything else as their inspirational icon. 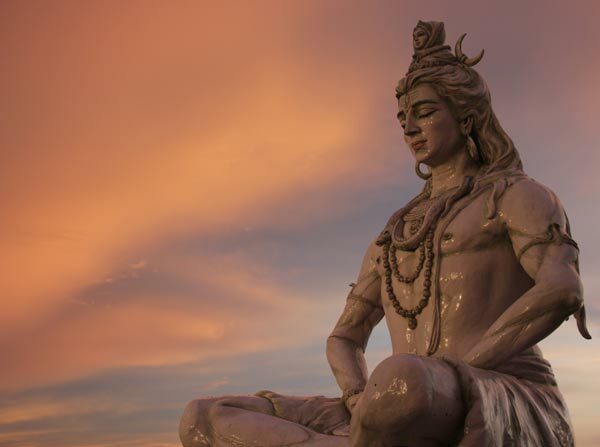 It was Lord Shiva who devoted most of himself to the practice of yoga. 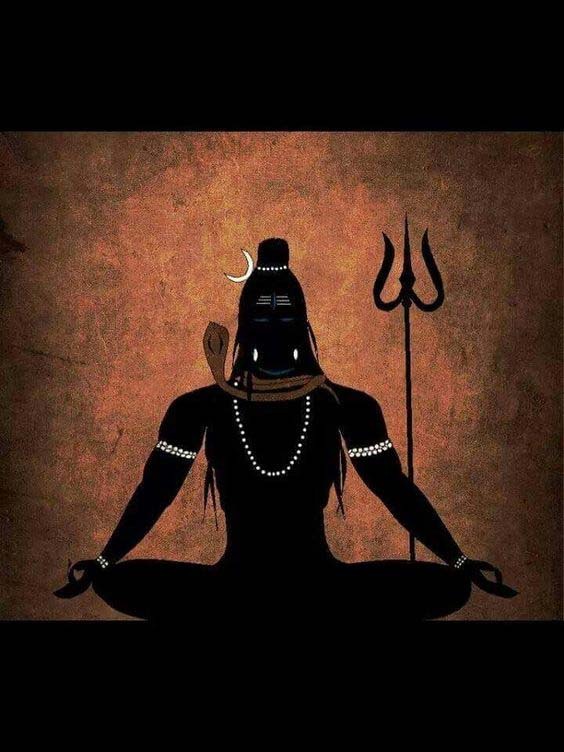 In fact, one of the names with which he is known, especially in southern India, is Adiyogi, which means the first yogi. Taken in that sense, with him originated the idea of yoga, which today is being acknowledged and practised world-wide by the health-conscious youth. The trail-blazing, super-energetic, highly emotive cosmic dance of Shiva makes him the favourite amongst the youth today. Don’t you get goosebumps when you watch a performance of Shiva Tandava? It is, in fact, believed that Lord Shiva’s dance paves destruction of the jaded universe and paves way for the creation afresh. 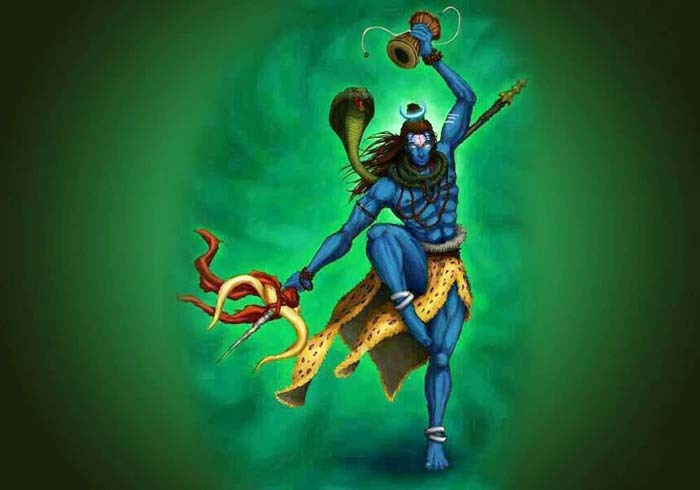 In his dancing avatara, Shiva became known as the ‘king of dance’ – Natraja. Today, when Indian dance forms are attracting applause from across the world, the king of dance is obviously the most reminded and revered by the youth. Wearing rudraksha around the neck and wrists is a cool fad amongst the college goers. But fashion designers experiment with rudraksha in more than ways, like – tying it around the model’s waist or wrapping it around her or his head. With this, it can be said for sure that the popularity of rudraksha amongst the youth is never ceasing. A god with dreadlocks and man bun, all adorned with rudraksha and a trident. Doesn’t that sound like a cool fashion statement? Well, yes! His dreadlocks and man bun make up for the most stylish concoction of tradition and modernity within the latest trends of physical appearance. Ask any style-conscious fashionista around you and they would tell you that how much they crave to don this look someday. The first imagery that flashes in front of our eyes upon hearing Lord Shiva is that of a calm, peaceful persona sitting in meditation. The poised, tranquil and self-assured look fills us with divine vibes. Yet he is also believed to have a fierce anger for the destruction of evil, ignorance and vice. He inspired us to be calm and in peace, yet when unrighteousness prevails, it becomes imperative to act fiercely to restore righteousness and virtue. 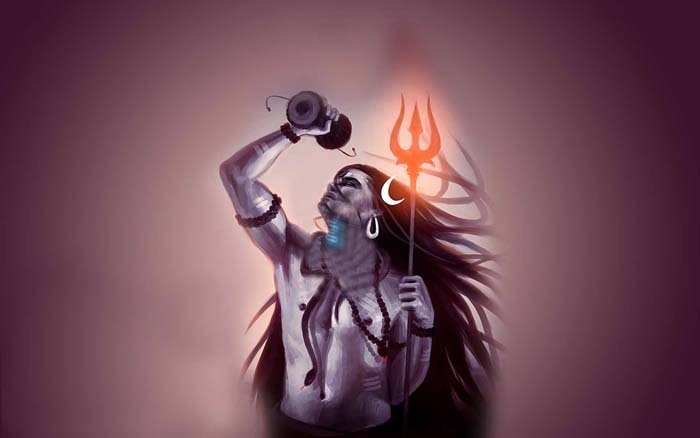 Lord Shiva perfectly imbibes the balance of existence, giving us personality goals in life. Wishing everyone a blessed and happy Maha-Shivratri! May Lord Shiva- our youth icon lead us into positivity, bliss and peace. Beautiful description of Shiva's association with today's youth! A must read..